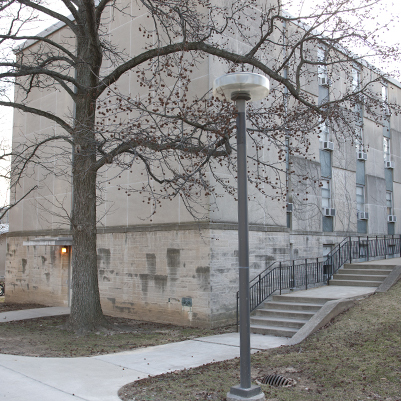 This project involved the new construction of the Union Street Complex on the IU Bloomington campus. 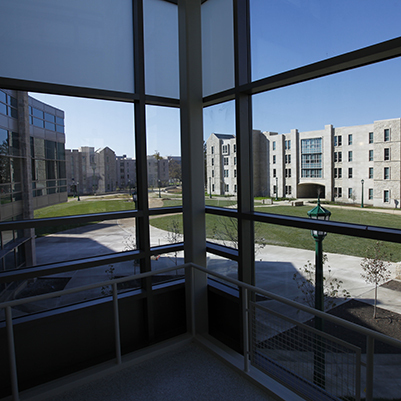 The housing complex provides seven, four-story buildings consisting of one-, two-, and four-bedroom housing units. 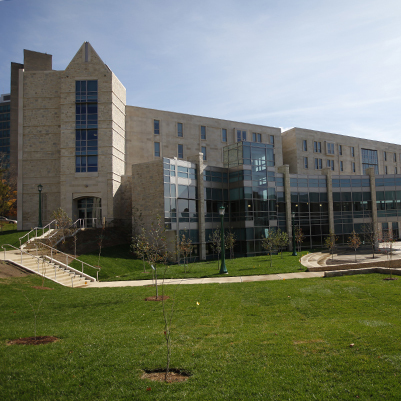 It includes a total of 837 beds as well as 20,000 assignable square feet set aside for classroom and program space. 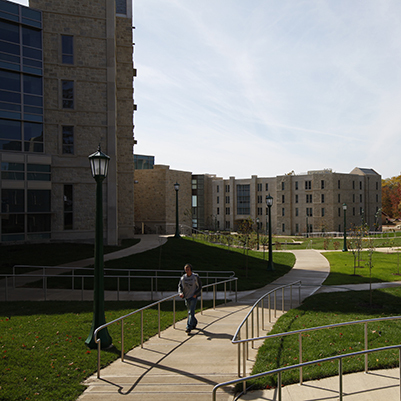 Each building was designed with a split-faced, Indiana ashlar-limestone exterior to reflect the collegiate-gothic style found throughout the campus.